E-mail: Click here to email Catherine "Kate"
Kate has made Brigantine Beach, New Jersey her home since 1993, and has been a full time Realtor since 2004. She came on-board with Atlantic Coast Realtors in 2006. 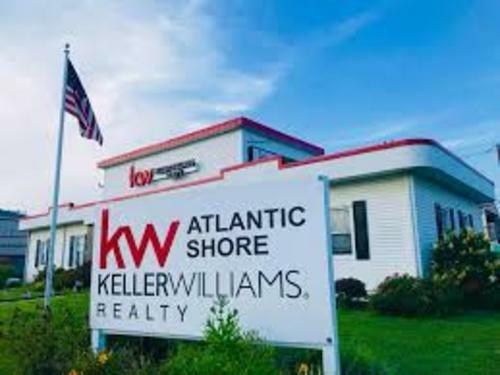 Kate is an experienced Real Estate Professional with extensive knowledge in every area of Brigantine, and beyond. Whether you are looking to buy, sell, or rent, Kate is committed to fulfilling your Real Estate needs with the highest degree of ethics, honesty, and professionalism. Donna has been a Sales Associate, Realtor with Atlantic Coast Realtors for 12years. Her background is administrative at the executive level. She also brings her talents to the bookkeeping and processing end of our Agency. With a background in teaching and business, Rose found Brigantine over 25 years ago and spent many happy years buying and selling real estate.As a Broker-salesperson at Atlantic Coast, she continues to strive to find the ideal property for any potential client. Hank was raised in Hudson County New Jersey. He started his real estate career in the 90's while living in Middlesex County. He then moved to Atlantic County in 2008, and resides here in Brigantine. 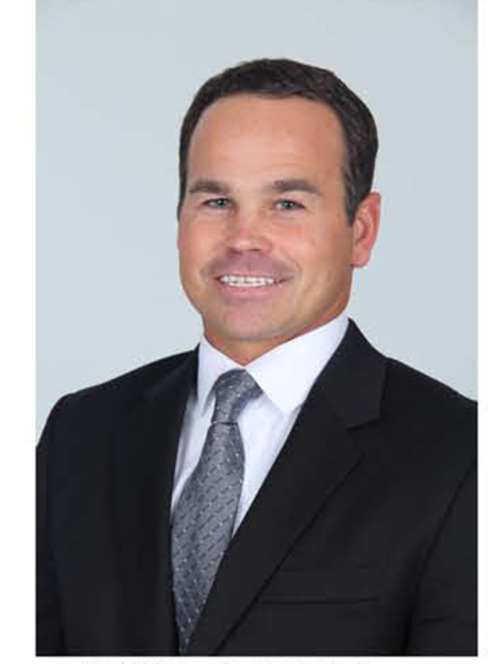 Hank joined KW Atlantic Shore Brigantine in 2013, and brings a superior knowledge of the local real estate market. Hank's role is making coastal living a dream come true for his clients, as it has been for himself and his family! E-mail: Click here to email Antoinette "Toni"
Toni has been a full time Realtor on Brigantine Island for 30 years. She has seen and been a part of the many transformations Brigantine Beach has gone thru.Toni has raised her family on this beautiful island, and continues to service her many clients with honesty, caring and professionalism. Claudette has been an active resident of Brigantine Beach since 1993. 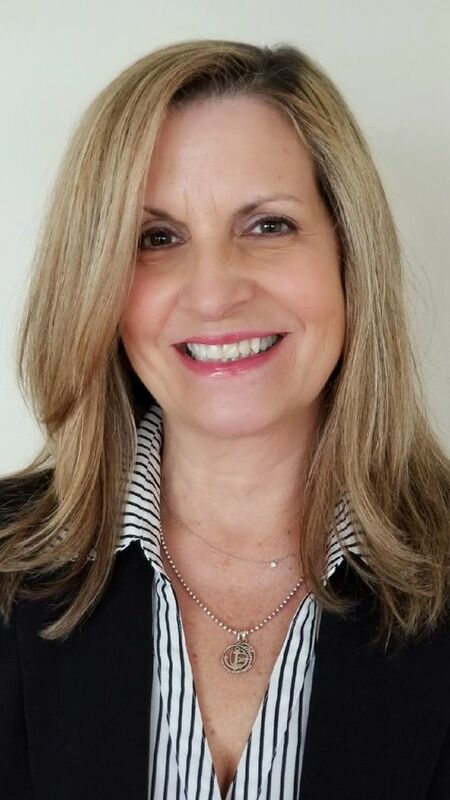 Residing in and being an active member of the Island for many years, Claudette provides vast knowledge of Brigantine Beach and the surrounding areas - whether it be in the Real Estate industry, or community activities. "Sea" Claudette for all your real estate needs! My Real Estate Career is in it's 15th Year. I live and work in Brigantine. When I moved here, I fell in Love. It Truly is The Island You Will Love For Life! I have been in the Circle of Excellence for Sales as a Bronze Winner for the last 4 years. I am licensed in New Jersey, and Florida. I am on the Board of Directors for Lions International and participate in many volunteer positions. I am very involved with the community as well as ministries for my church. I serve my client's with the upmost integrity. I provide excellent service. Your success is my success. I truly enjoy my job and I strive to make sure my clients come first. I will be there as your realtor, before, during, and after your transaction. I look forward to meeting my next client, and I hope that client is you. Thank you, Toni Bibikos, Your Realtor For Every Season!! You may also contact me on my website yourbrigantinehome.com. Barbara Ermilio has been involved in Real Estate her entire adult life, not only working in the industry but also doing rehabs and condo conversions, mostly in the Phila. Area. Barbara Ermilio’s career in Real Estate started at Commonwealth Land Title in 1976 where she learned everything from preparing policies to clearing titles. She became a closing officer for Penn Title Insurance Company. Barbara owned and operated a title agency and a real estate office in Center City Phila. Brigantine became Barbara’s summer home in 1989 and eventually her permanent residence in 2007 where she continued her real estate career as a processor for a few local Real Estate Agents. Barbara Ermilio’s passion for Real Estate has led her to pursue a career In sales. She joined the Keller Williams family in 2018 to take her real estate career to the next level. 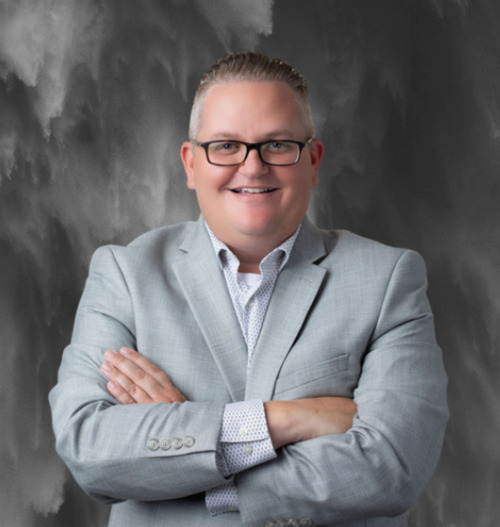 Greg Fuller, MBA is a residential and commercial real estate agent with more than 10 years of real estate sales experience along the Jersey Shore. Prior to his real estate career, Greg worked as Vice President of Commercial Lending at several regional banks where he managed loan portfolios in excess of $250 Million. Greg utilizes this past banking experience to ensure his clients secure the best financing and terms for their purchase. Greg’s attention to detail, focus, and seasoned negotiation skills allow him to get deals done quickly and smoothly for his clients. Greg also has a strong marketing background and has experience utilizing digital and social media channels to market and sell properties with traditional and new age methods. His in-depth knowledge of finance options combined with his familiarity of the local real estate market at the Jersey Shore makes Greg a great choice for all your real estate needs. Greg's attention to detail is unparalleled from start to finish on every transaction. Whether you are looking for an investment property, a second home, a place to eventually retire, or the perfect family retreat, Greg will help you navigate your real estate transaction with ease. Greg resides in Brigantine, NJ where he was born and raised. Greg attended Rutgers University and earned a B.A. in Economics and a M.B.A. degree from Richard Stockton University. 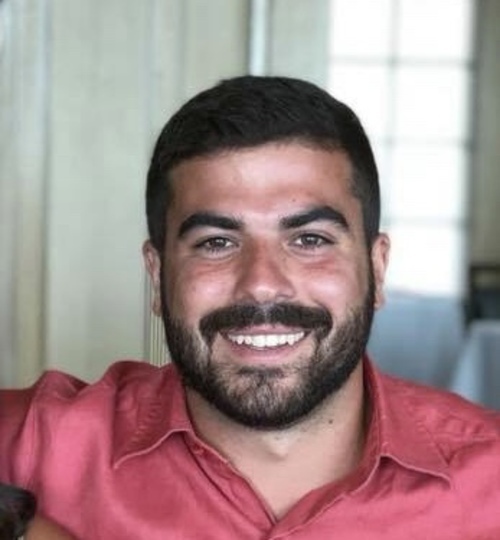 Greg is active in the local community and sits on the Brigantine Beach Committee and has also served as a Metropolitan Business & Citizens Association Executive Board Member and Smile For a Lifetime Foundation Board Member. I am a Brigantine real estate agent who assists home buyers, sellers, renters and investors. From buying your first home to investing in that Summer Home, I am here to assist you. I have been visiting Brigantine since the first grade and have a strong connection to the community. So strong I have made it my personal residence. I have a background in corporate and field retail where I helped manage $3.6B in sales. I have transitioned into real estate to fulfill a lifelong passion and dream I have always had. My previous skills of running such a large business and team has given me a vase amount of skills for real-estate. My strengths as an agent include my negotiating skills, my ability to lead a large team of different complexities, marketing insight/advertising both locally and social media and my knowledge of the local real estate market. My goal is to make whatever your dreams may be in the real-estate market a reality. I am Happy to Help in anyway I can. Feel free to Call, Email or Text with any and all inquires you may have. Wendy Jamerson received her Bachelor of Arts Degree in Education and a Master of Arts Degree in School Administration from Rowan University. She was a teacher and a vice principal before retiring in June of 2017 and is currently pursuing a career in real estate. Wendy enjoys boating and grew up vacationing at the Jersey Shore. She moved to Brigantine in 2017. Wendy has a passion for real estate and a knack for decorating She will work with you to develop your design style and create your dream home. Wendy will be happy to assist you with all of your real estate needs.